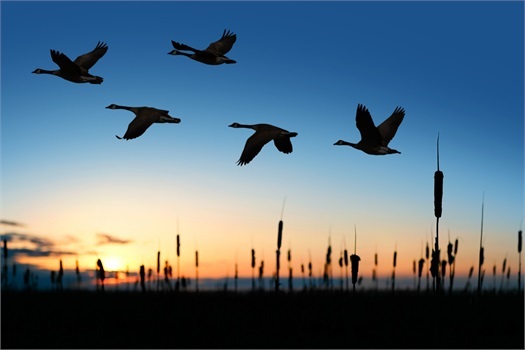 As an independent firm, we are committed to offering objective and professional advice. At Straight Arrow Financial Group, we understand the many concerns individuals and families face as they prepare for retirement, whether that is five or fifteen years away. Our goal is to help clients feel confident about their future and pursue their vision of a comfortable retirement. Through our comprehensive approach, we develop customized retirement strategies that seek to address clients’ individual needs and goals, both short and long-term. With something as personal as your finances, it’s important to work with an advisor you trust and with whom you want to work for the long-term. After all, building a financial plan is not a one-time event; it is an ongoing process that requires adjustments as your life or goals change. 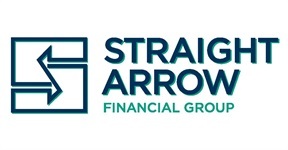 At Straight Arrow Financial Group, we want to fill this role in your life. We welcome the opportunity to guide you along your financial path. Contact us to take the first step.